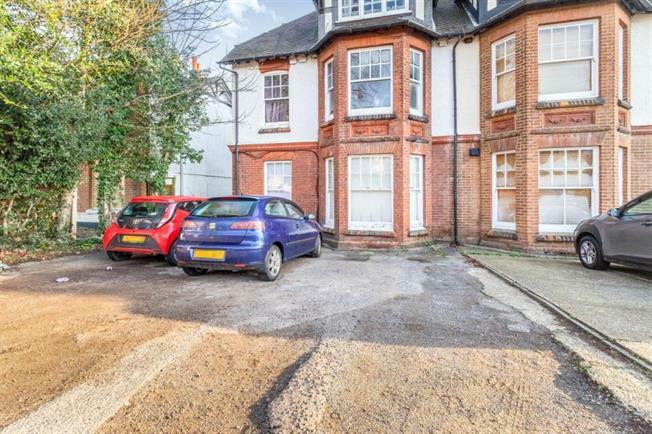 2 Bedroom Maisonette For Sale in Maidstone for Guide Price £150,000. "As this is a leasehold property you are likely to be responsible for management charges and ground rent. You may also incur fees for items such as leasehold packs and in addition you will also need to check the remaining length of the lease. You must therefore consult with your legal representatives on these matters at the earliest opportunity before making a decision to purchase".